Previously opened only in the day, when bees come out to play, Bee's Knees is now set to be a popular haunt at night too. The family and pet-friendly all-day dining garden and bistro has just extended their operating hours. 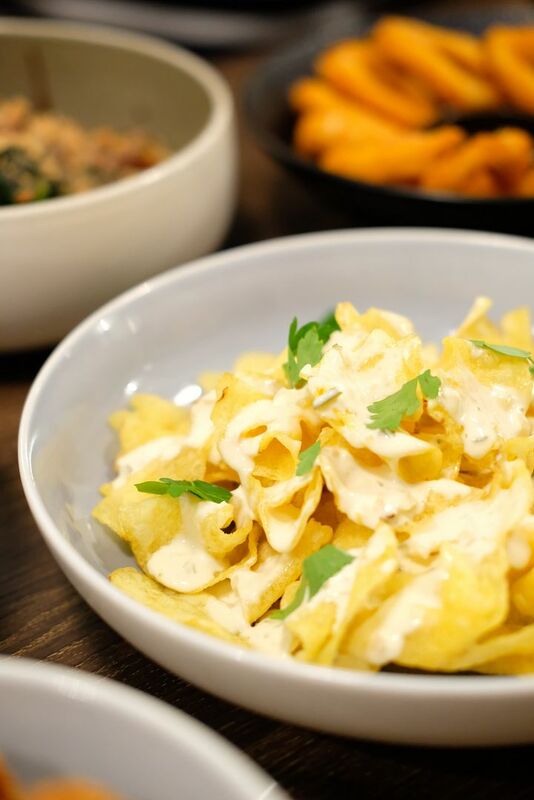 If you're a huge fan of their breakfast options, or lunch fare, you will definitely fall in love with their new selection of bar bites. Love their salads, sandwiches, pastas, and pizzas? You will be more than pleased to know that you can now have them for dinner too! 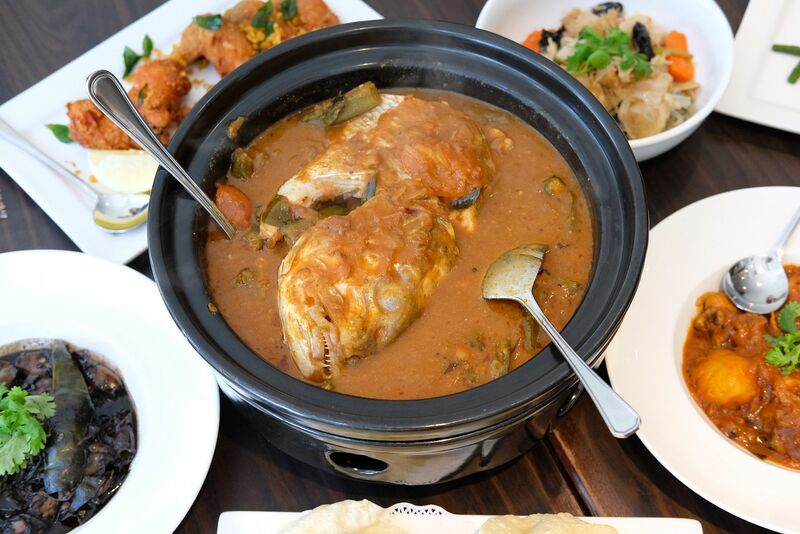 White Rose Cafe at York Hotel has relaunched their well-loved and highly sought-after Treasured Flavours of Singapore A La Carte Buffet lunch with 25 iconic dishes. 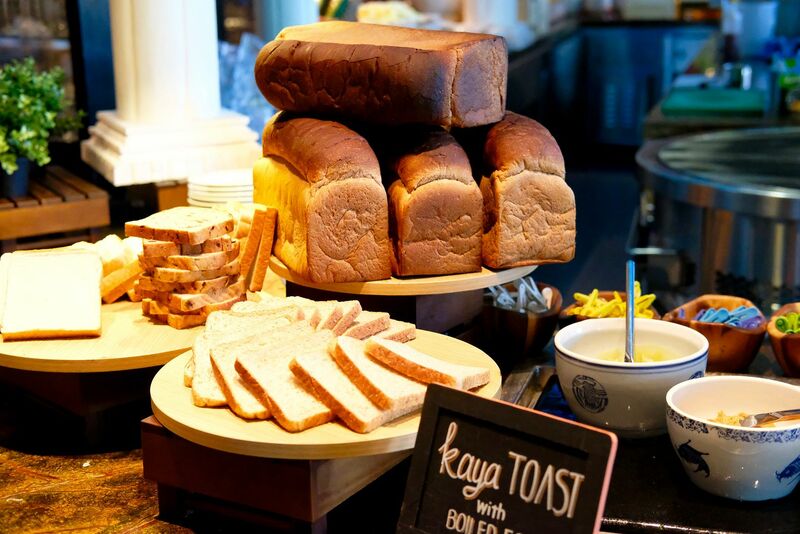 The buffet features Singaporean favourites, and is now available daily. New classics such as Chai Poh Omelette, Kung Pao Chicken and Stir-fried Long Beans with Dried Shrimps are bound to tickle your fancy. Read on to catch a glimpse of the highlights that you absolutely cannot miss! Have you been to the Makan Makan Heritage lunch buffet at Edge at Pan Pacific Hotel? If you haven't, it's time to pop by! The lunch buffet is available every Saturday and guests can look forward to a diverse and theatrical dining experience complete with twelve live Asian Heritage Stations. The spread will definitely evoke nostalgia and you can reminisce the good ol' days with your favourite folks while savouring heartwarming and familiar dishes.